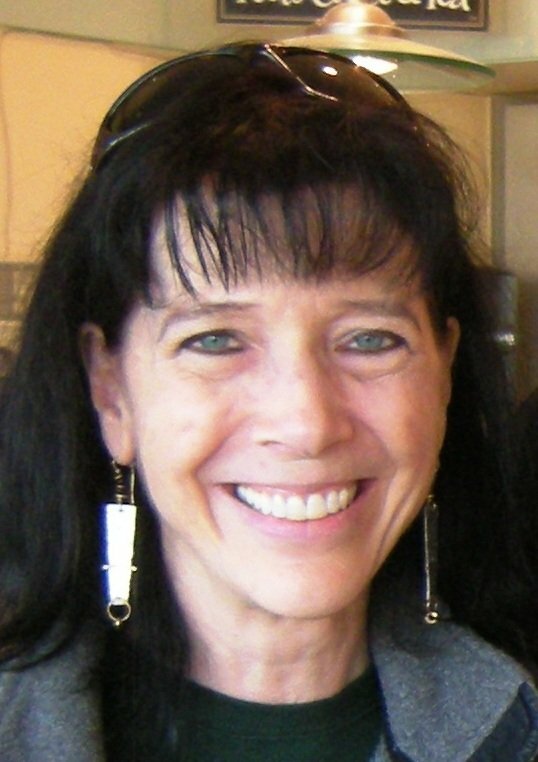 Optimism, a positive outlook on life, is a self-fulfilling prophecy. Pete Rysted is a prime example. In 1982, Pete was living in Minneapolis with a young family, trying to figure out which direction to go in his life. 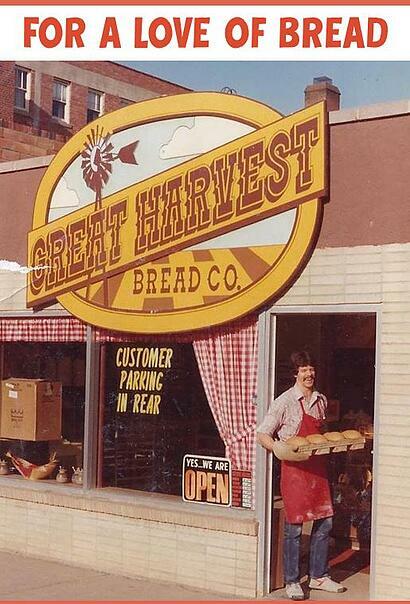 After his job had ended, he was looking for opportunities when his wife told him about an ad she saw for a neighborhood bakery in Great Falls, MT. Pete was intrigued with the idea of owning his own business and a bakery appealed to him, especially when he found out he would be milling his own flour, baking everything from scratch — truly becoming an artisan baker. He recently recounted to me the amazing string of events that led to his purchase of the bakery. Serendipitous is the only way to describe it. There were several people vying for the purchase of the store. Had the timing and money not come together at the perfect time, it would never have happened. At our recent Great Harvest Convention, I had the opportunity to spend time with this thoughtful, kind man with a great sense of humor. 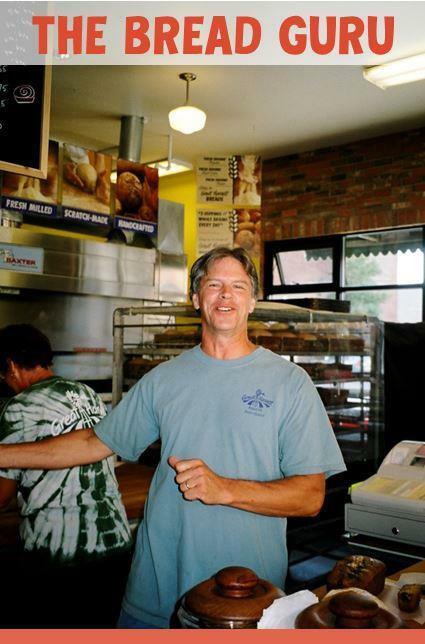 Pete remembers being scared to death at the proposition of baking bread and running a bakery: “It was like being thrown into the deep end of a pool.” To this day, he can virtually repeat everything Pete Wakeman, co-founder of the company, taught him. Wakeman started by saying, “I’ll tell you everything just once. So take good notes!” Pete Rysted could never have guessed back then that the Bread Business would suit him so well. Bread has always been king for Pete Rysted. He told me all business boils down to a simple trade – it needs to be a good trade in order for people to keep coming back. Once it becomes a bad trade, you lose business. 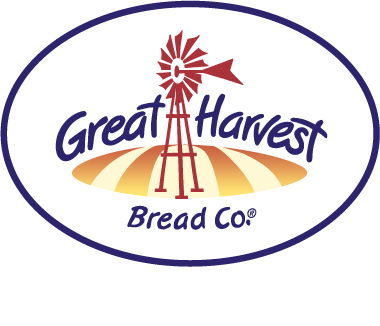 From the beginning, Pete felt the Great Falls Great Harvest had a mystique, a reputation to maintain. He wanted to run a bakery “where bread reigns supreme.” As the business has evolved, sandwiches and the bakery cafe concept have increasingly gained momentum. After almost 34 years in the business, Pete decided it was a good time to pass the reins on to someone who could embrace the new while still appreciating the roots. Ryan and Laura Connell, new owners of the store, are the perfect match for that vision. Ryan and Laura took over the store in January 2016. Pete is not at a loss for what to do. 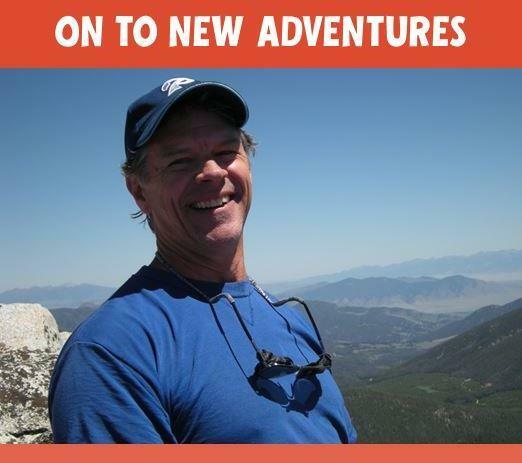 He’s helping remodel a house for one of his sons, and with his love of the great Montana outdoors, he enjoys plenty of hiking and skiing in his “spare” time. He is one of those people who is perpetually young; selling his bakery is just a transition to a new adventure. Knowing some of the trials Pete has faced in his life, I expressed to him how well I thought he had navigated through them. His comment to me? “I feel like I’ve had a charmed life.” Pete has been my go-to person for discussions on bread theory and troubleshooting product quality, but I realized with his statement how he had mentored me in much more than bread baking. He is a beautiful example of a thoughtful, meaningful and caring life well-lived. And proof positive that our approach and perspective is the key to success. Pete, best wishes in your next ventures, and thank you not only for what you have contributed to Great Harvest, but for the friendship and wisdom!